You are here: Home / Marriage Prediction / How To Predict Marriage With Numerology? 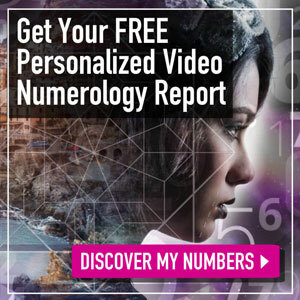 To be known as the art of analyzing numbers around us, Numerology can help us get a glimpse of our future prospects and even make our future better. 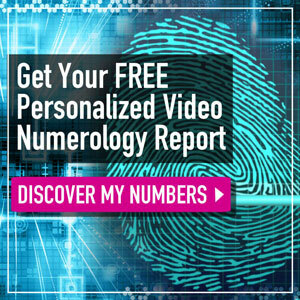 Like other astrological sciences, the calculations of Numerology are also useful for gaining the answers to astrology-related questions. Reading this topic, and we will have a chance to broaden our knowledge of the influence of Numerology calculations in the marriage-related issues. In other words, this special art and its remedies may prove to be highly beneficial in the spousal affairs. 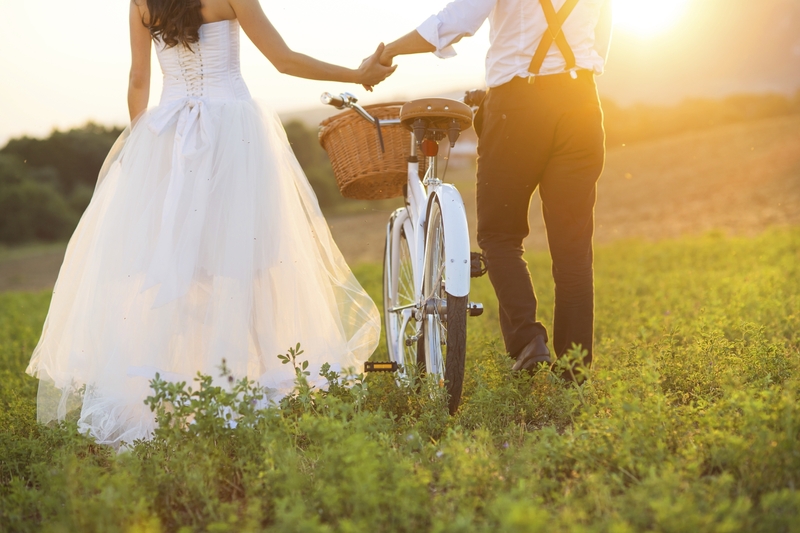 On a regular basis of compatibility between the Moolank or Root Number of the groom and bride, Numerology tends to determine whether this marriage is favorable or unfavorable. 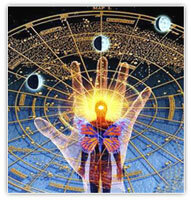 Believe it or not, almost all of the numerologists give their decisions on the core basis of Moolank. However, in order to get the most correct and meaningful result for marriage-relating matters, it is very necessary to mention 3 primary things including Moolank (Root Number), Namank (Name Number) and Bhagyank (Destiny Number). Yes, for any marriage prediction, the relation between these 3 above numbers of men and women will be considered. If their relationship is positive, then the chance of the successful and happy marriage will get stronger. Initially, the root numbers of the groom and the bride will be matched. The consistency in the way of ideologies and living can be enhanced with the assistance of matching Moolank. Afterwards, the Bhagyank shall be matched. What does it mean? Matching the Bhagyank identifies the fortune that both may bring for each other. Finally, the Namank will be matched. This will reveal how all walks of life of both can be affected by the presence of each other. What do you know about Moolank – Root Numbers? In general, Moolank is known as the sum of the birth date. Read this example for more clarification. If we were born on the 1st date in any month of the year, the Moolank will be 1. In case our date of birth is 6th, then the Moolank is 6. If the birth date has 2 digits, both of these numbers will be added to get the Moolank. For instance, we were born on 25, then the Moolank shall be 2+5=7. What do you know about Bhagyank – Destiny Number? Normally, Bhagyank is depicted as the complete sum of our birth date, month and year. Here is a typical instance. If our date of birth is October 31st, 1990, then our Bhagyank will be 3+1+1+0+1+9+9+0 = 24. Continue to add these digits and we will have 2+4=6. 6 is our Bhagyank. How about Namank – Name Number? In order to calculate the Namank, the individual names of groom and bride will be analyzed. All of the alphabets will have varied numbers; thus; these numbers can be taken and added to get the Namank. For example, a person with the name VISHAL will be taken from the Cheiro method. According to this method, V=6, I=1, S=3, H=5, A=1 and L=3. Then, these numbers will be added together as the following link: 6+1+3+5+1+3=19, next 1+9=10, and finally 1+0=1. Hence, the Namank of Vishal is 1. In case the number of a woman is 2, then her marital life can be fulfilling and good. The man with the number 1 and woman with the number 3 tend to have a blissful married life. This combination will include support, love and affection for each other. The woman with number 4 may not be suitable at all because she can face conflicts without any specific reason and then this will create tensions. The combination of the female with number 5 and the male with number 1 can face the verbal arguments. The female with number 6 like to enjoy a flourishing and blissful spousal life with the male of number 1. 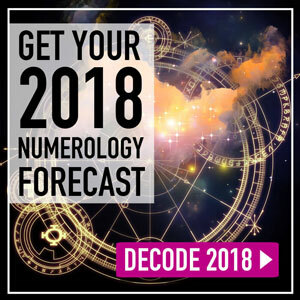 To know further details about this topic “How To Predict Marriage With Numerology?” feel free to send us all of your burning questions by fulfilling them in the box here. Next article: Why Is Marriage Preparation Important?